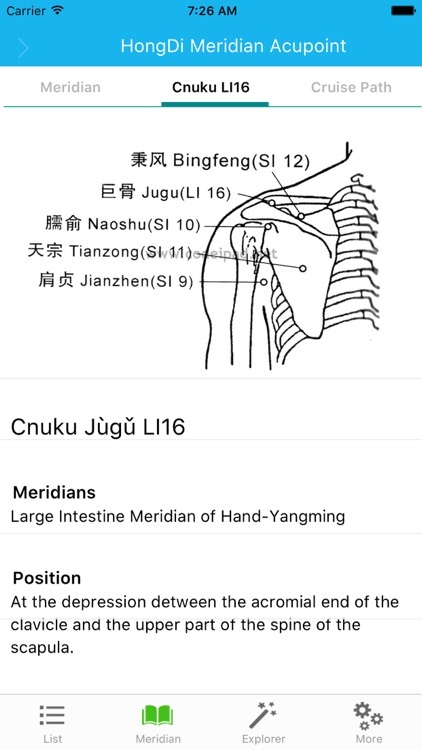 Meridian Acupoint Handbook HD by HuZhou HongDi science & technology development co.,ltd. 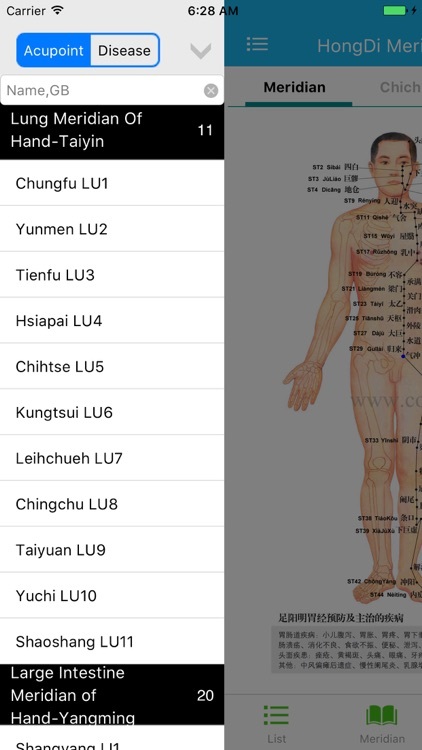 It is an amazon software for learning Chinese Traditional Medicine. 1. According to China national standards included 20 meridians, including the meridian direction, attending the scope of the meridian of seasonal hour. 2. 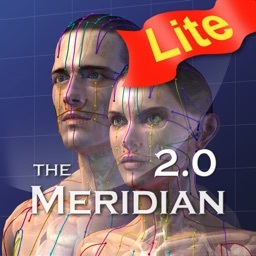 Support 20 animated images of meridian channel. 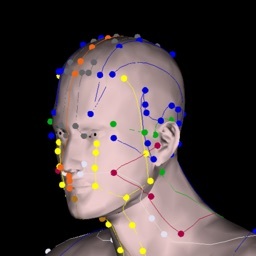 3. a detailed description of 408 points phonetic, positioning method and positioning map, attending range, anatomical principles, compatibility, acupuncture methods, notes. 4. shows the five property, the mother points, sub points, the original hole, shu, raised points, cleft points for each meridian points . 5. 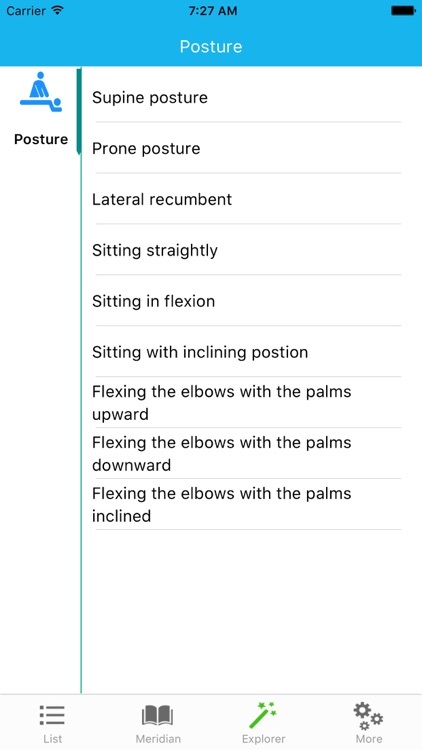 You can search acupoint by keyword, also you can search for related acupoints depending on the disease. 6. 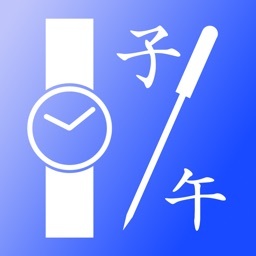 Remind you the meridian with the current hour. 7. Has the meridian relevant formulas, and speech (female), easy to remember. 8. Display patrolling the route, and a voice reading aloud (male). 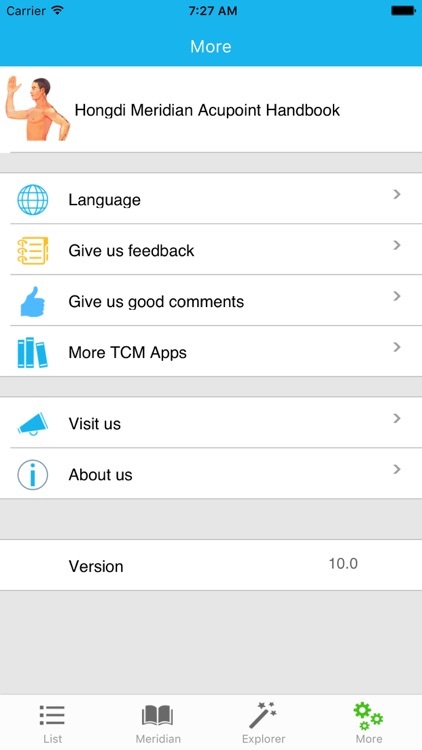 9.can show bone degree table, bone degree propriety method,fingers infer location method. 10.Can show full map meridian. 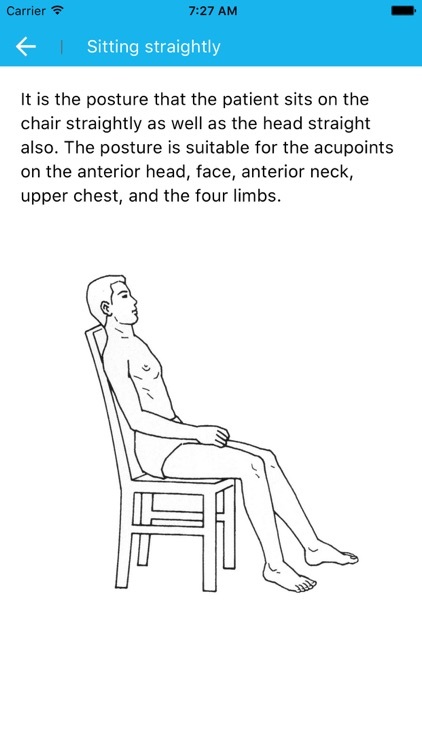 11.There is graphic description of acupuncture posture. 12. Support 8.0 and above. 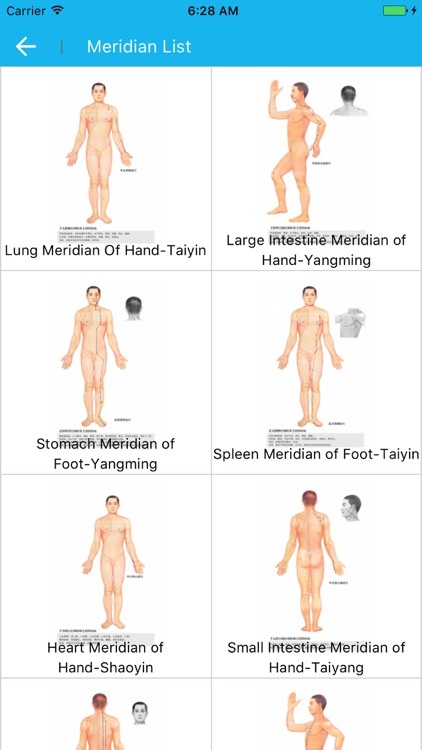 1.Meridian chart concise, clear, supporting gestures to zoom and move. 2.Support "acupoint positioning", when the finger points on the acupoint, then shows a prompting voice and displays a red hot. 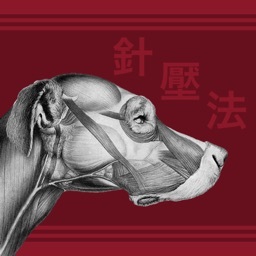 And the pop-up window displays the positioning method of the acupoint, whether moxibustion, treatable diseases and other related information. 3. "Long press meridian picture" to display the properties of the meridian, and Jing Point, Xing Point, Shu Point, Jin Point, He Point, Mother Point, Sub Point, Yuan Point, Shu Point, Mu Point, Qie Point, provide a reference for your reinforcing and reducing operation. 4. 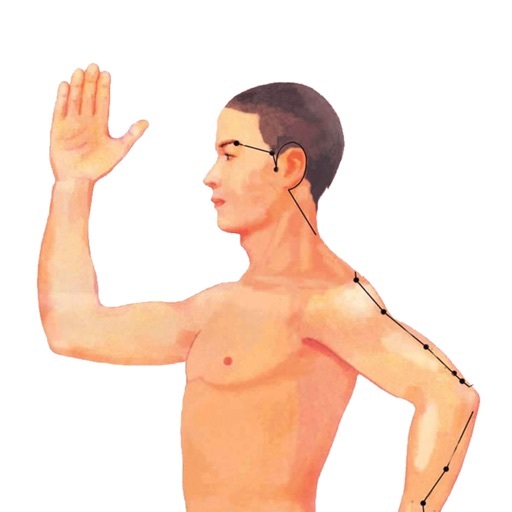 "Double meridian picture" can hidden acupoint name, can test your mastery of skills. 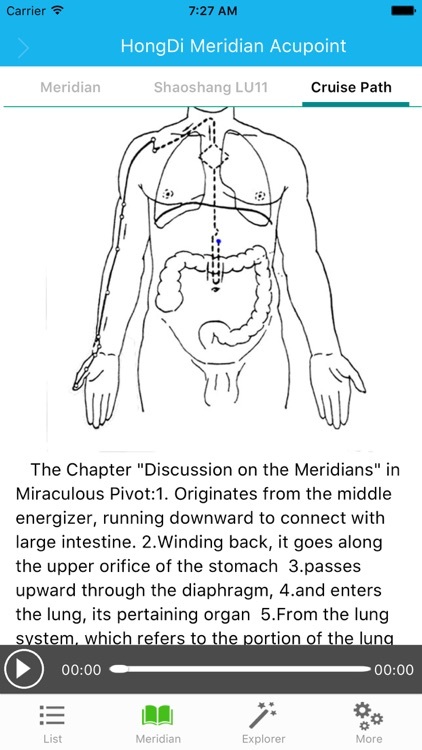 5.On the right of meridian picture, there are "Meridian Detail", "Hidden acupoints", "Meridian Channel" three buttons, which are very easy to operation. 6.The pop-up windows can move to everywhere. 7.Support automatic switching for iPad portrait and landscape screen. 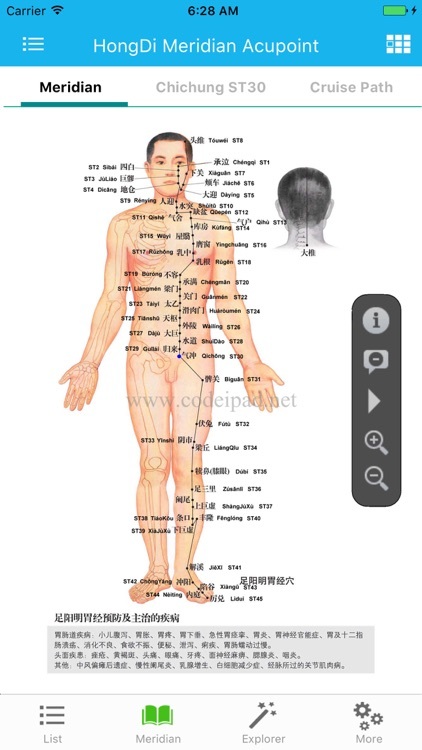 8.After select the acupoint, you can see the detailed anatomical maps, easy positioning. You can get support at www.codeipad.net .